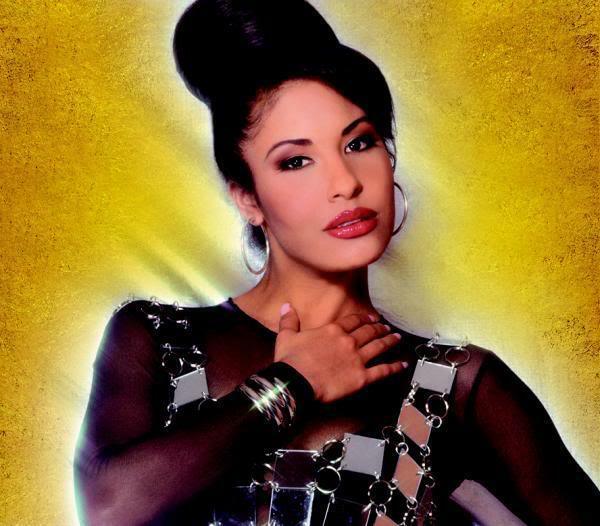 Selena. . Wallpaper and background images in the Selena Quintanilla-Pérez club tagged: selena vive. she is so cute! and an angel!